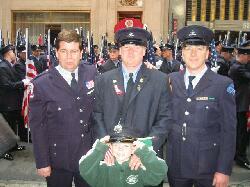 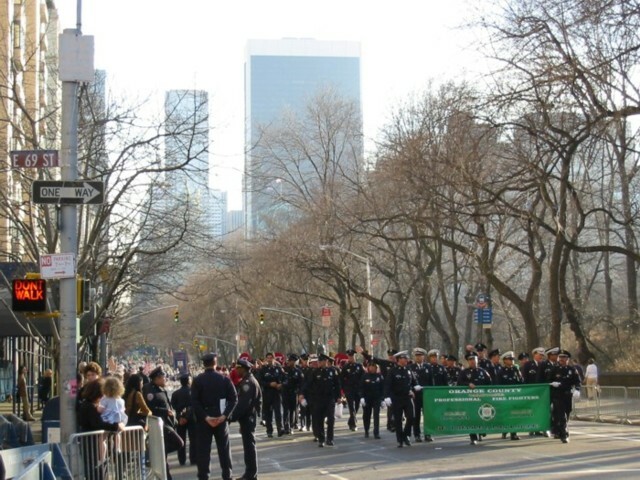 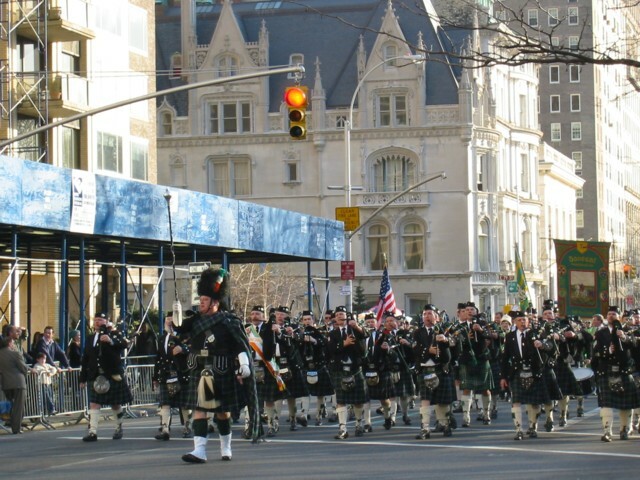 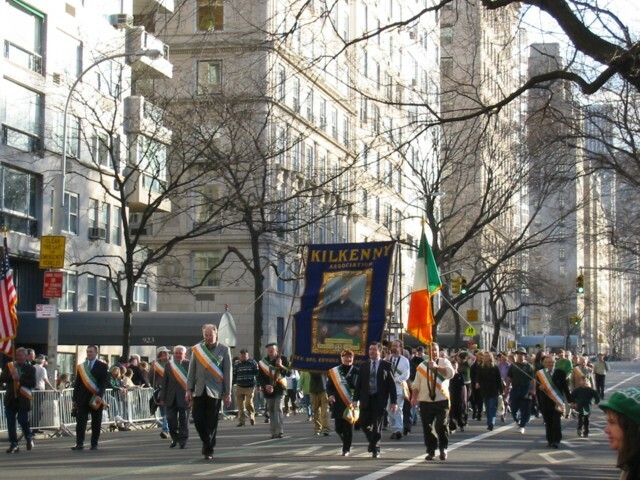 Some photos from our trip to the New York City Saint Patrick's Day parade up Fifth Avenue. 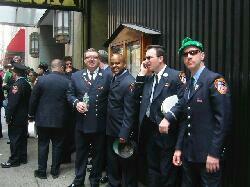 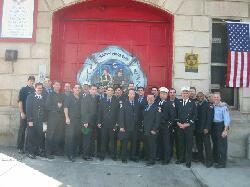 Red Hook firehouse before leaving for the parade. 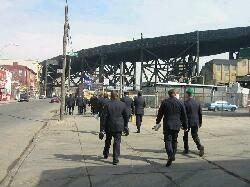 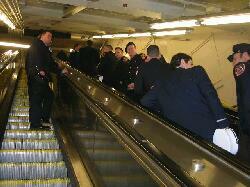 Heading toward the elevated train for the ride to midtown Manhattan. 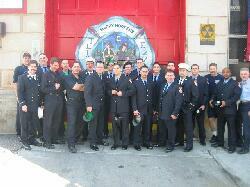 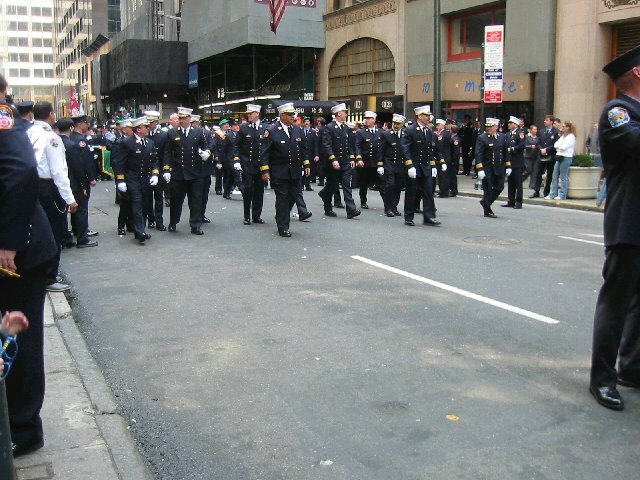 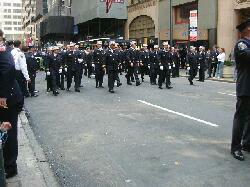 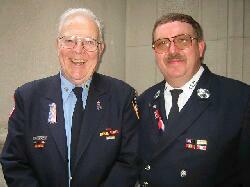 Firefighters from Orange County, California marched in the parade. Each County in Ireland was represented in the parade. 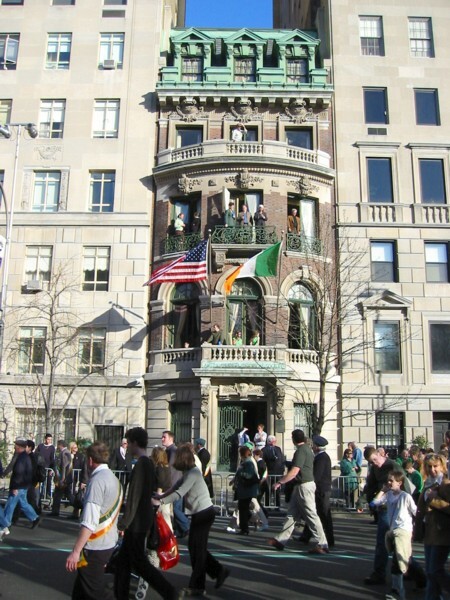 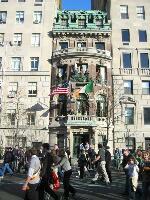 The parade passes by the Irish Historical Society building. 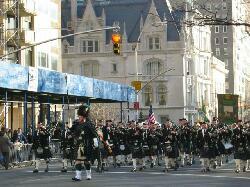 Pipe and Drum marching bands. 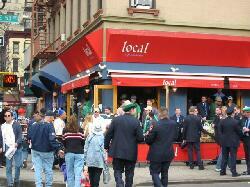 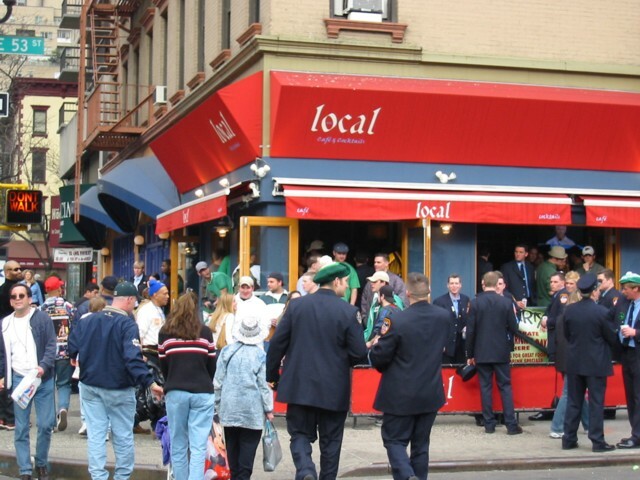 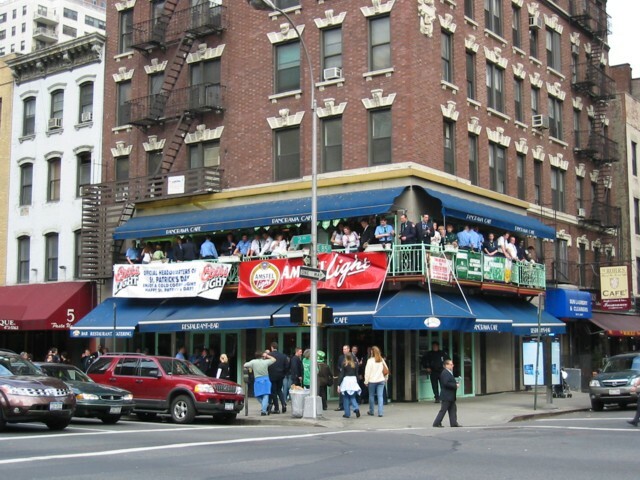 After the parade, many folks went out for a drink at an east side bar.